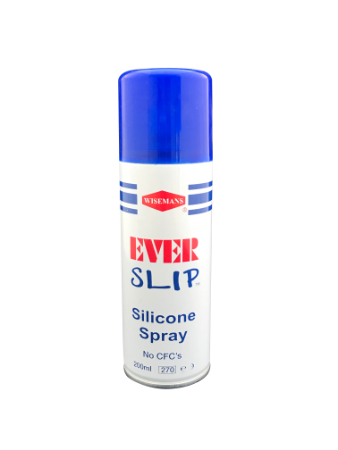 Everslip is an aerosol silcone lubricant. 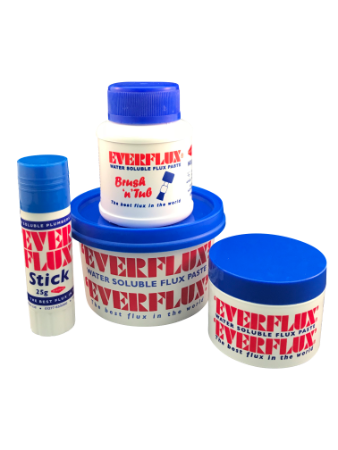 Prevents hardening and cracking of rubber and helps with the ease of assembly of the material being used. It also acts as a rust and corrosion inhibitor. As a water repellant, it works well in a wet environment.